Thinking of having a career change? These bloggers/vloggers make money from doing what they love, often from the comfort of their bedrooms. Read on to discover how they made it (and made millions *ahem Alfie Deyes*). 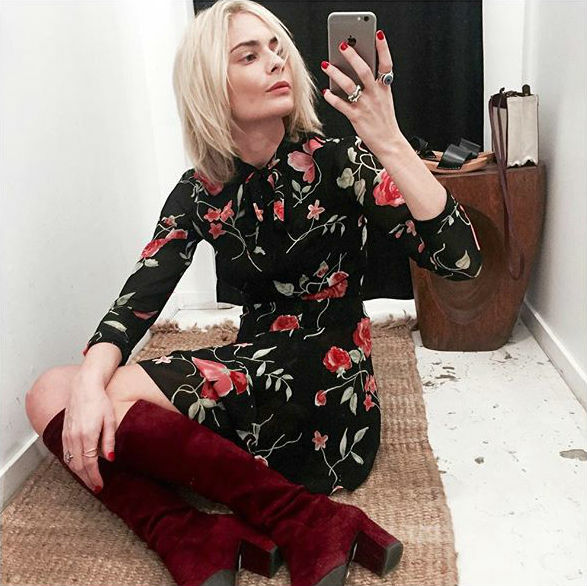 Blogging/vlogging could be your next job. You’ll be reaching for your camera in no time. 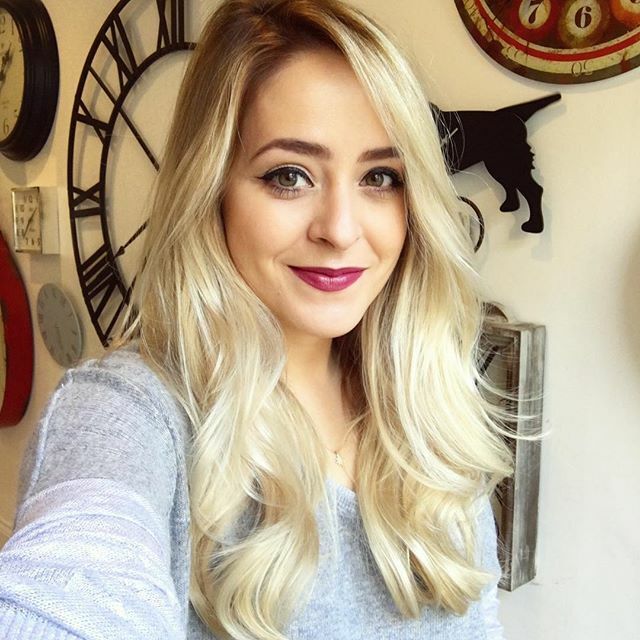 She is a YouTube sensation, beauty expert and has just published her first book The Glam Guide, yet Fleur De Force (real name Fleur Bell) is still only 26 years old. Here’s how she’s done it (all). 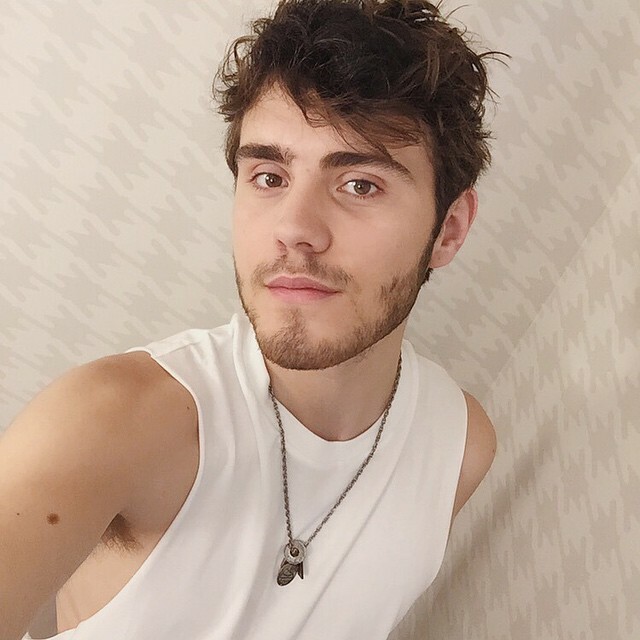 Alfie Deyes has made a career out of sitting in his bedroom. Yes, really! He’s a YouTube star with over 4 million subscribers, commanding huge audiences for his videos, all at the age of just 22.